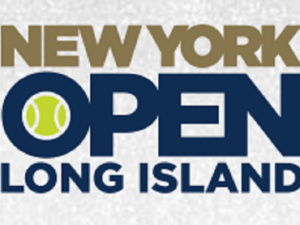 The New York is Open is back on Long Island for the second year from February 9-17. The New York Open made its debut on Long Island February 2018 at the newly renovated state-of-the-art NYCB LIVE, home of the Nassau Veterans Memorial Coliseum. This ATP World Tour 250 Series event is one of only 10 United States mens professional tennis tournaments held on tour today, and the sole indoor championship in the country. Twenty eight of tennis most talented singles athletes and 16 of the best doubles teams compete for over $700,000 in prize money. 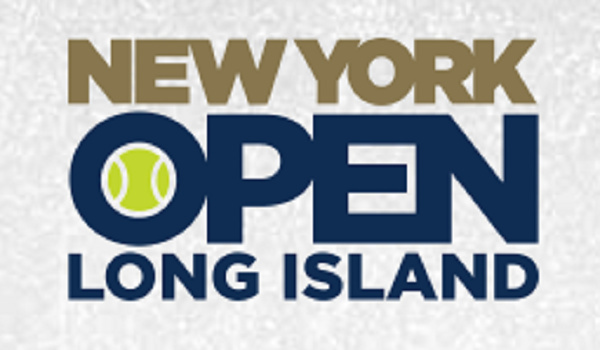 While the New York Open played to its new fans on Long Island and surrounding communities in the tri-sate area for the first time in 2018, the history of this important ATP membership dates back to the conception and commencement of the ATP itself. Originally located in San Francisco, CA, in 1990, the tournament relocated twice over the last 28 years, first to San Jose, CA, and then to Memphis, TN. Its champions read like a Whos Who of professional tennis, including legends such as John McEnroe, Pete Sampras, Andre Agassi, Andy Roddick, Michael Chang, and Andy Murray, and a new generation of stars like Kei Nishikori, Milos Raonic, and Ryan Harrison. Tickets will be available at Ticketmaster.com, NewYorkOpen.com and NYCBLIVE.com. Tickets can also be purchased at the Ticketmaster Box Office at the Coliseum. Shapes need not be clunky, colorful distractions. You can use a shape to hold text or a picture, https://windowsclassroom.com/how-to-get-help-in-windows-10 which makes them one of the more flexible graphical goobers to add to a document.